This society was established by Roshanak Nodoost in 1920. 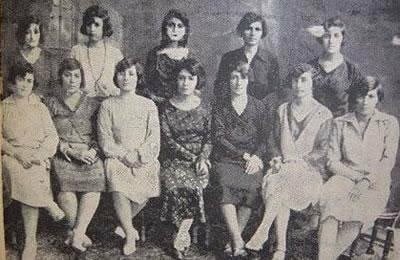 The society was formed with the help of Jamileh Sadighi and Sakineh Shabrang, because of the hardships and difficulties resulted from the First World War. The goal of the society was increasing literacy among women, establishment of literacy classes, organizing lectures and building libraries.